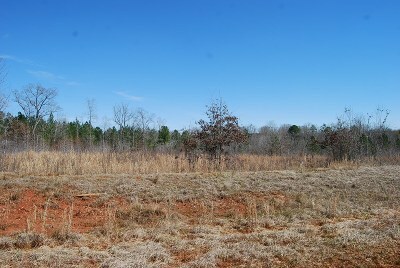 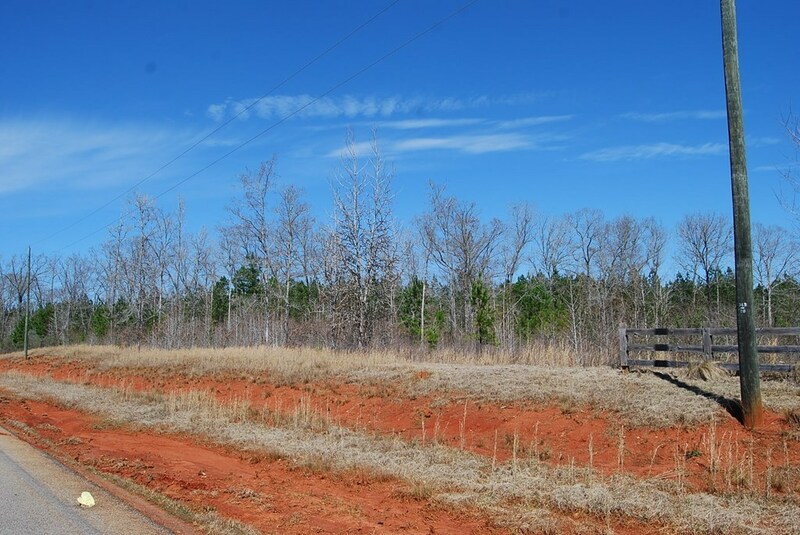 Build a home on this 3 acre lot. 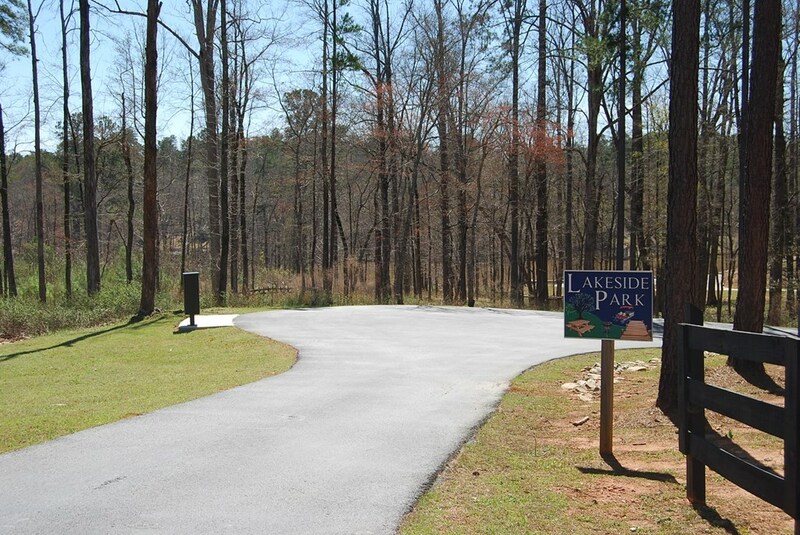 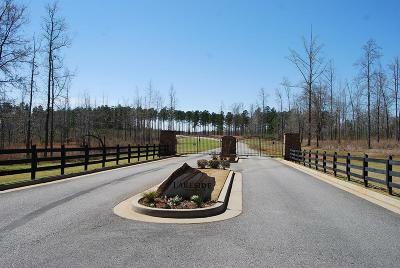 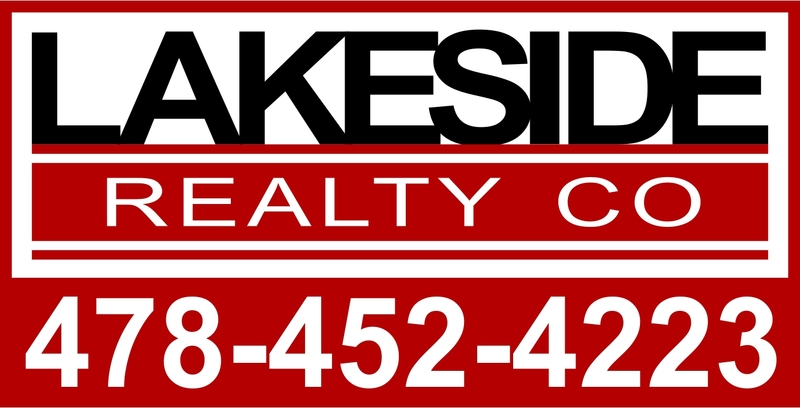 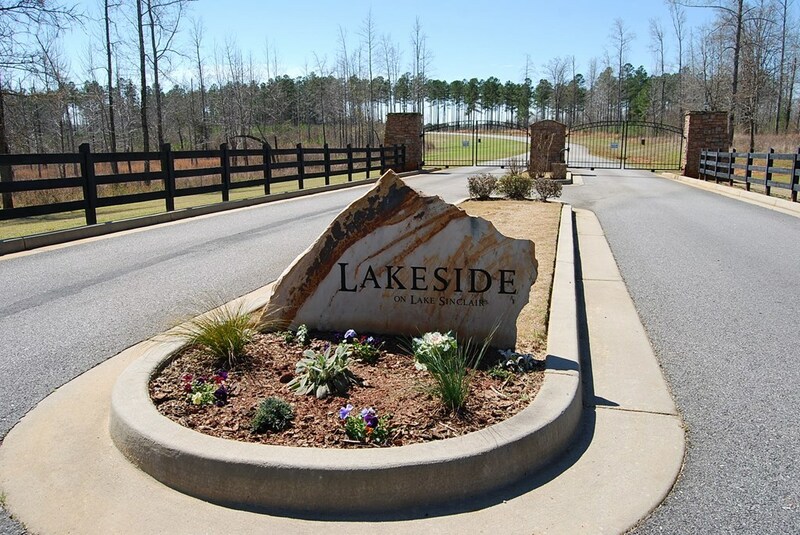 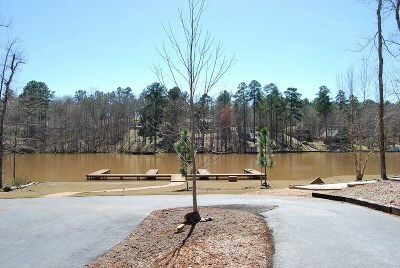 Lot is part of the gated community Lakeside on Lake Sinclair. 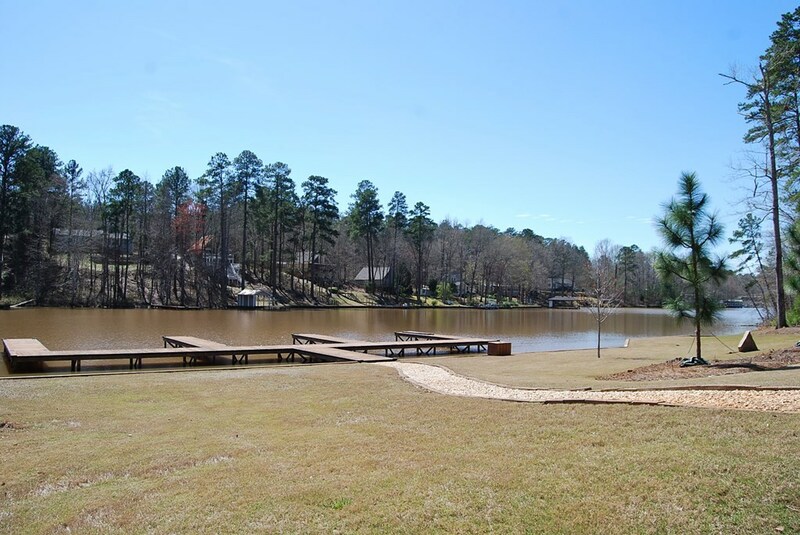 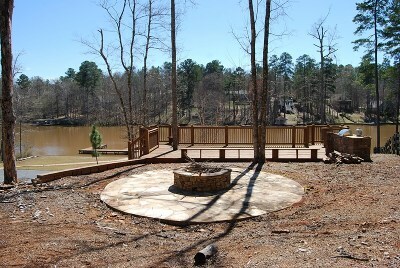 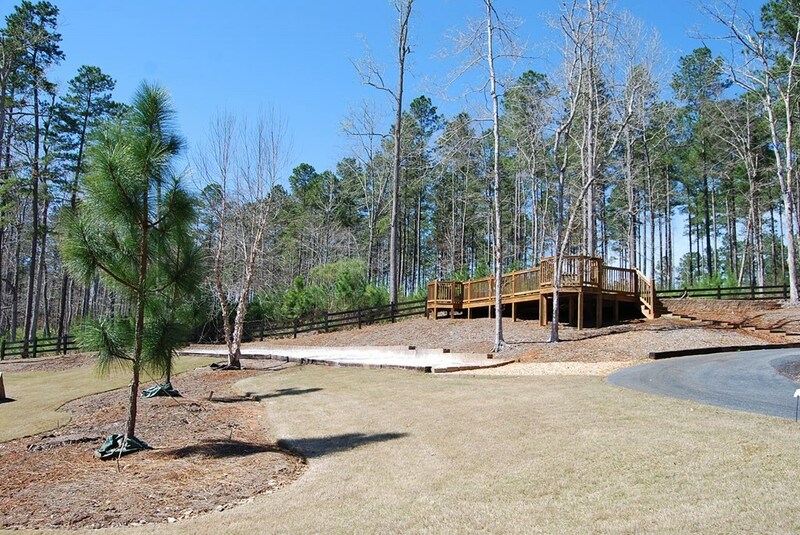 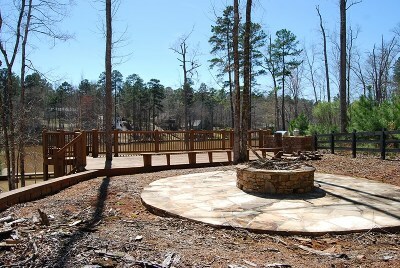 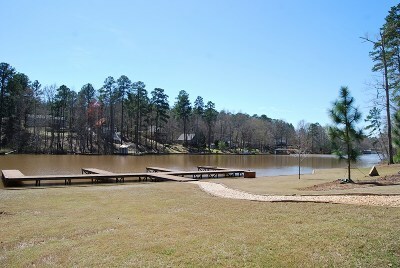 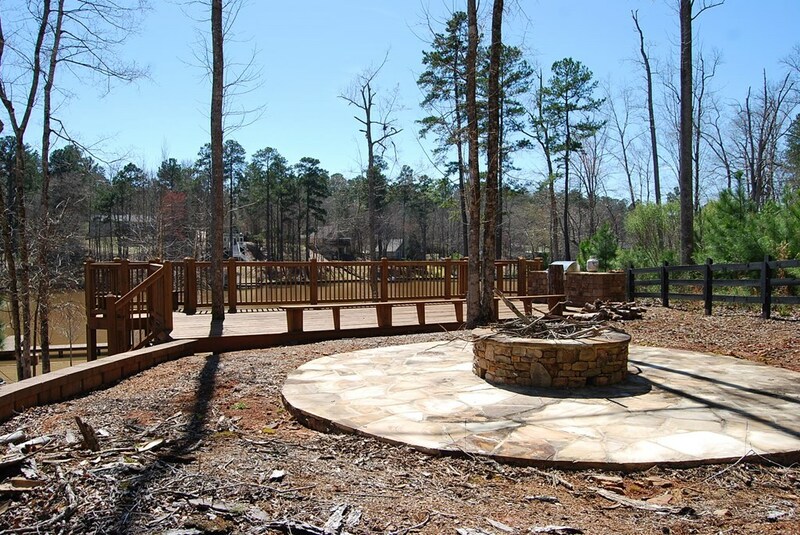 Lot is outside the gates but you have access to the community docks, cooking deck and other amenities. 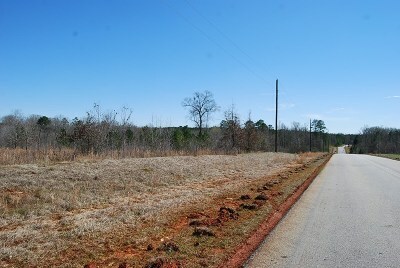 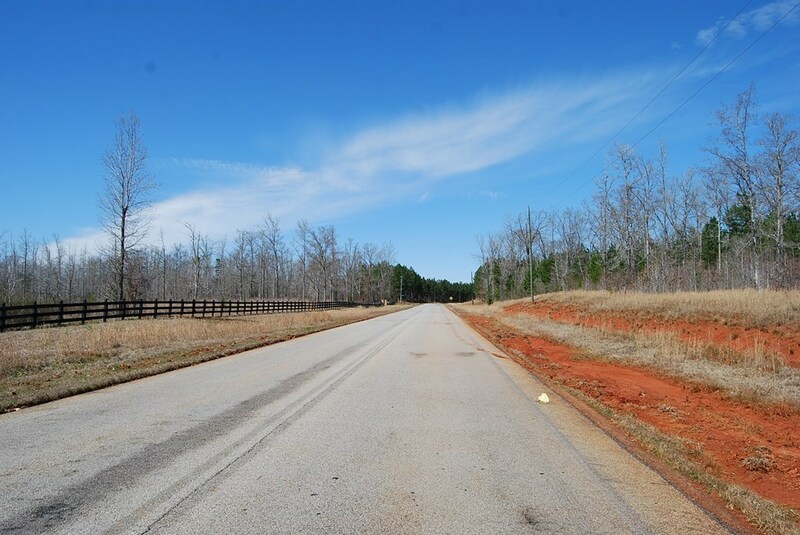 Two additional adjoining lots available for $20,000 and $15,000. Total acreage for all 3 lots is 11.27 acres.